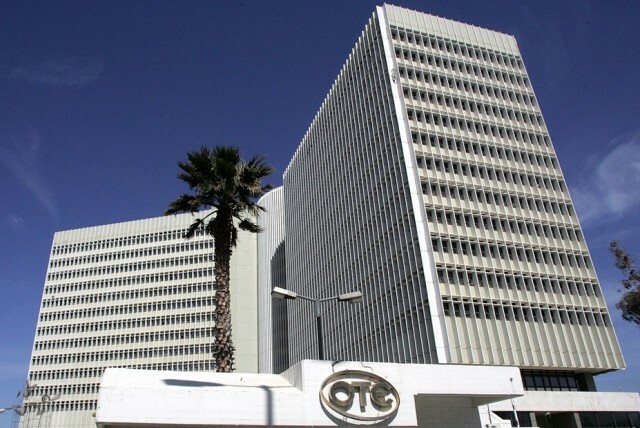 Hellenic Telecommunications Organization S.A., the Greek full-service telecommunications provider (hereinafter ”OTE” or “OTE S.A.”), held today its 66th Ordinary General Meeting of Shareholders, during which shareholders representing 71.38% of its paid up share capital were present. During the meeting, the agenda items were discussed and Shareholders approved by majority the Annual Financial Statements of OTE S.A. (Consolidated and Separate) for the fiscal year 2017 (1/1/2017-31/12/2017), with the relevant Board of Directors and Statutory Auditors Reports. Shareholders also approved the distribution of dividend amounting to 0.35 euro per share (1). The ex-dividend date will be Thursday, June 28, 2018 and the dividend payment date will be Wednesday, July 4, 2018. The exoneration of the members of the Board of Directors and the Statutory Auditors of any liability, for the fiscal year 2017, pursuant to article 35 of C.L.2190/1920. The appointment of the Audit Firm "PRICEWATERHOUSECOOPERS S.A." for the statutory audit of the Financial Statements of OTE S.A. (Consolidated and Separate), in accordance with the International Financial Reporting Standards, for the fiscal year 2018. The remuneration, compensation and expenses of the members of the Board of Directors and its Committees for the fiscal year 2017 and determination thereof for the fiscal year 2018. 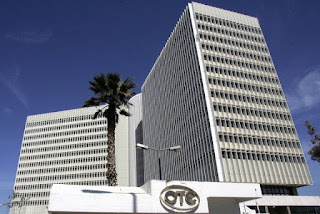 The continuation, for the time period starting from 31.12.2018 until 31.12.2019, of the insurance coverage of the members of the Board of Directors and Officers of OTE S.A. and its affiliated companies, against any liabilities incurred in the exercise of their competences, duties and powers. The amendment of article 2 (Object) of the Company's Articles of Incorporation. The granting of a permission for the Executive Director B.U.COSMOTE TV, Mr. Dimitris Michalakis, pursuant to article 23 par. 1 of C.L. 2190/1920 and article 14 of the Company's Articles of Incorporation in order, on certain conditions, to participate, with remuneration, as a non-executive Board member in the Board of Directors of Saudi Telecoms subsidiary company “Intigral”, based in Riyadh, Saudi Arabia. In addition, due to expiration of the current Board term of office, a ten-member Board of Directors was elected for a three-year term, in accordance with the provisions of the Law and the Company's Articles of Incorporation, consisting of Michael Tsamaz, Panagiotis Tambourlos, Charalambos Mazarakis, Srinivasan Gopalan, Robert Hauber, Michael Wilkens, Kyra Orth, Andreas Psathas, Ioannis Floros and Panagiotis Skevofylax. The members Panagiotis Tabourlos and Andreas Psathas were appointed as independent members. In the composition of the Board of Directors participating for the first time Mrs. Kyra Orth and Messers Michael Wilkens and Ioannis Floros. (1) Given that own shares do not receive dividend, the total amount of the dividend per share that will be paid out, will be increased by taking into account the amount of the dividend corresponding to the own shares held by the Company at ex-dividend date. Date : 6/13/2018 03:12:00 μ.μ.